New car sales and used cars Bridgwater and Taunton by Stacey's Motors. 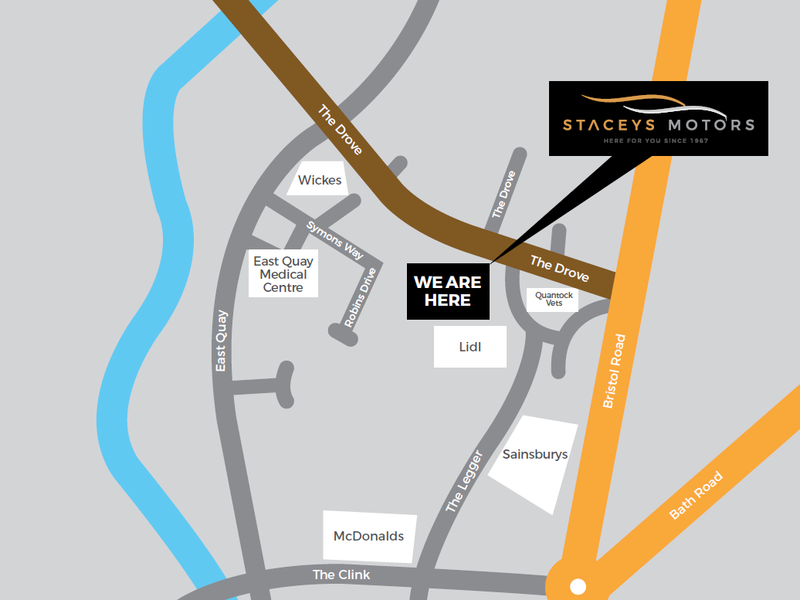 Welcome to Stacey's Motors - for new and used cars in the Bridgwater, Taunton and wider Somerset areas. 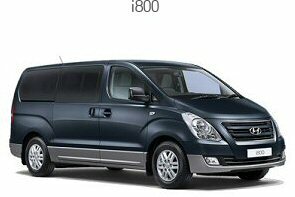 We are situated in Bridgwater, Somerset, and service the Bridgwater, Taunton and wider Somerset areas. 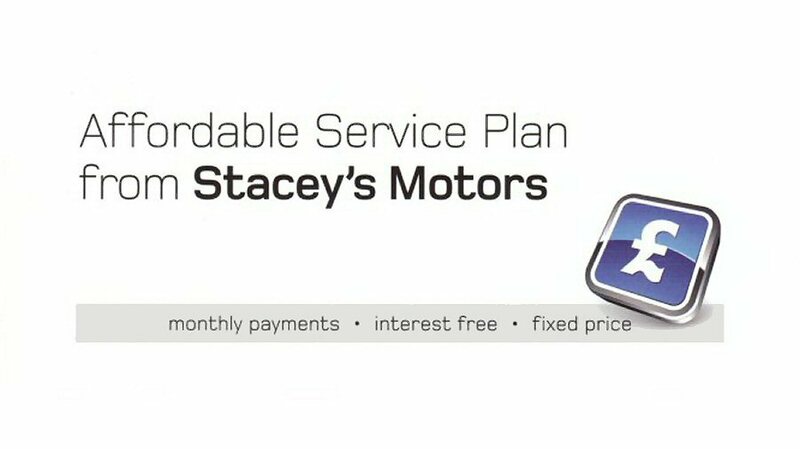 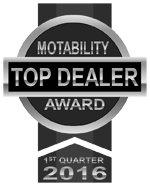 Stacey's Motors have been established for over 40 years, and are proud to be main dealers for Hyundai, including parts and servicing. 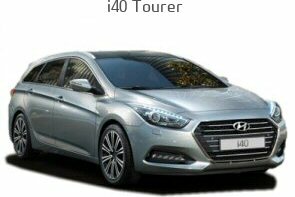 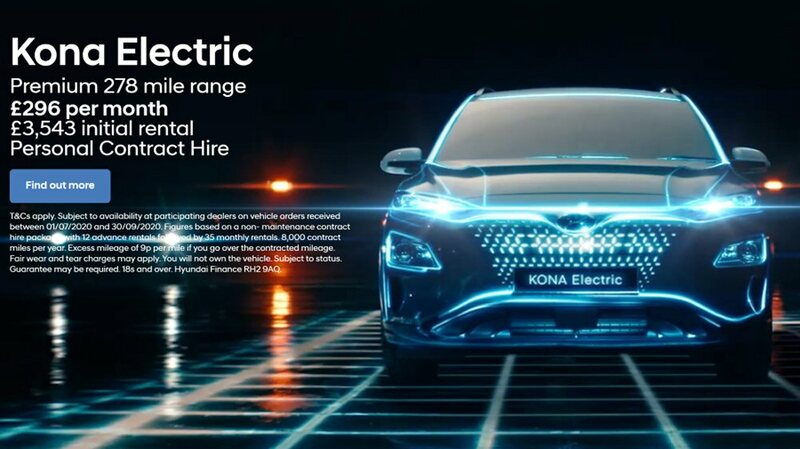 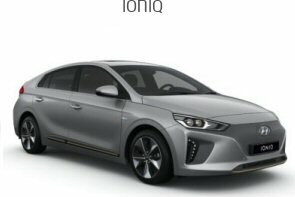 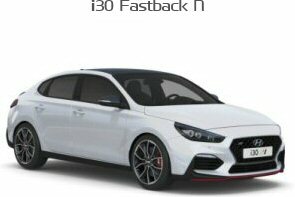 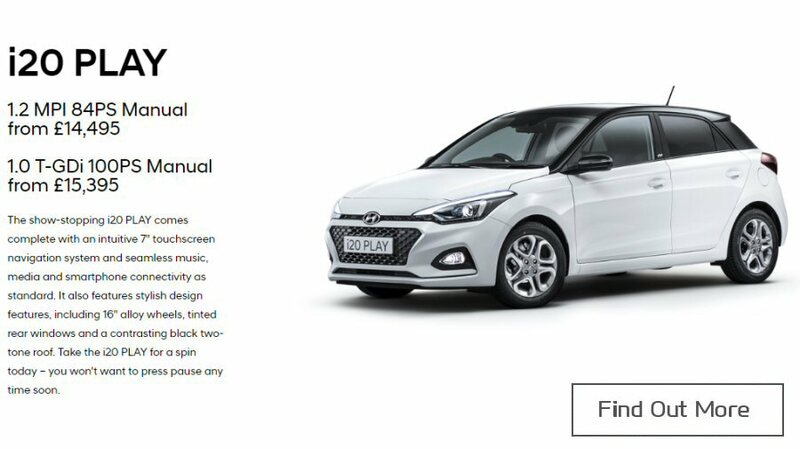 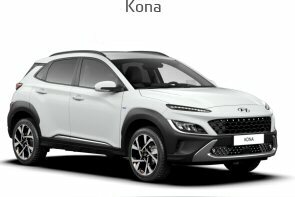 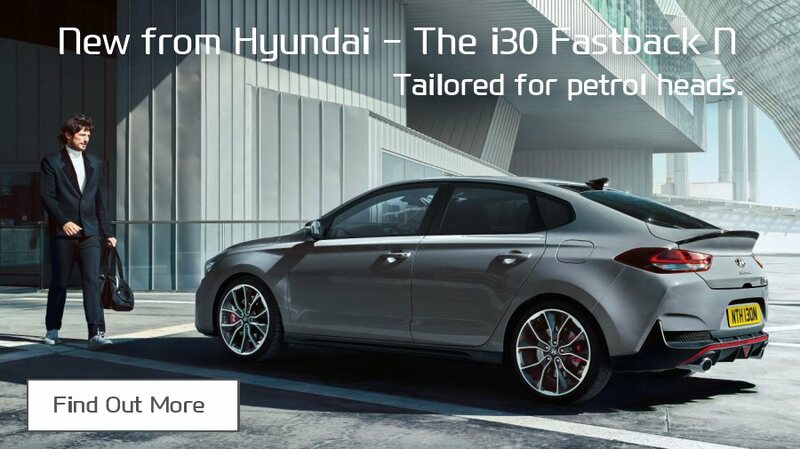 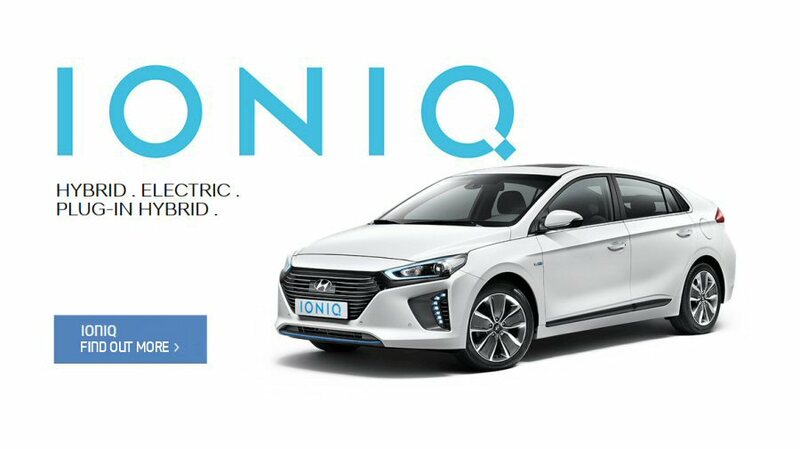 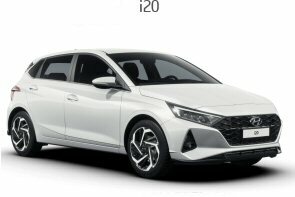 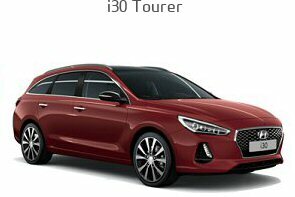 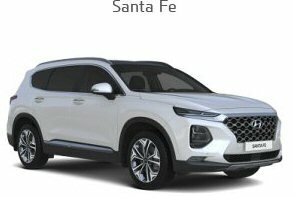 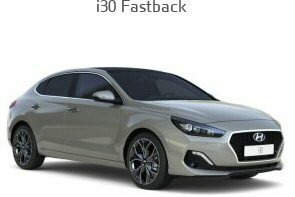 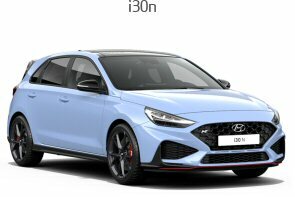 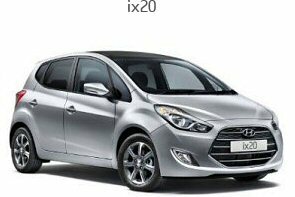 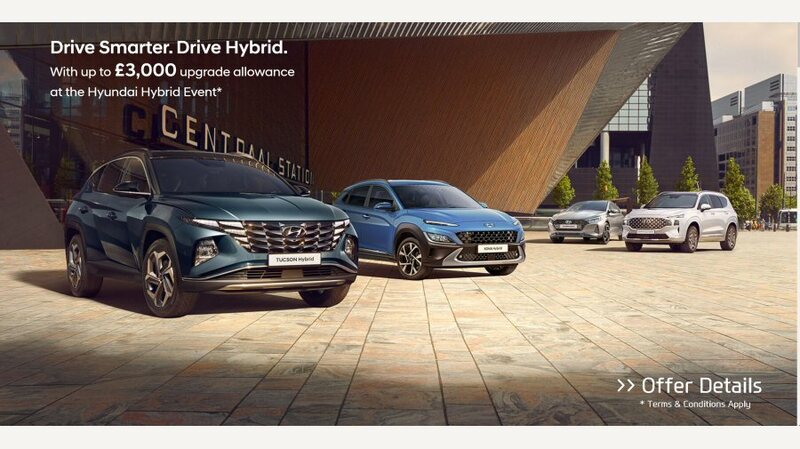 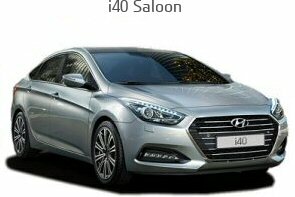 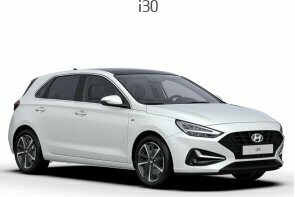 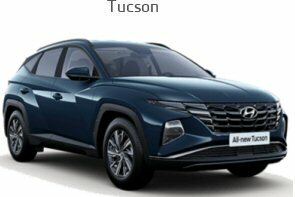 View the Hyundai range - Click on any image to find out more, or click here to see the full range. 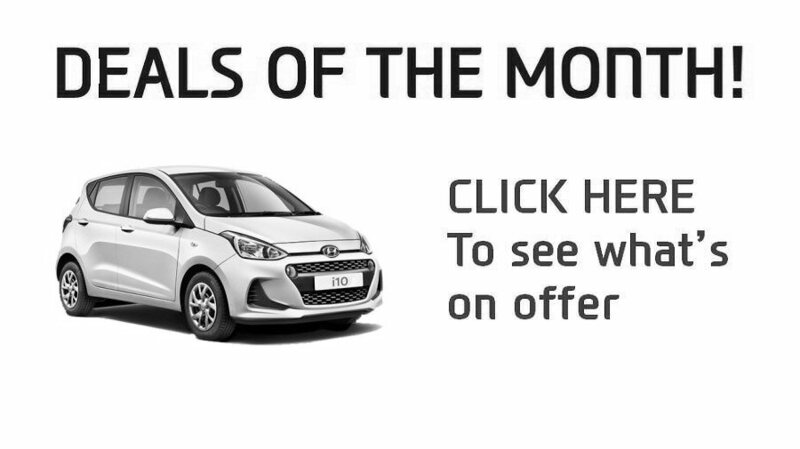 This is just a selection of our Deals of the Month. 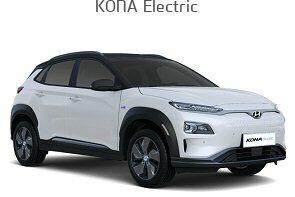 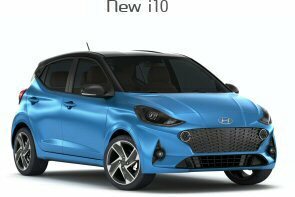 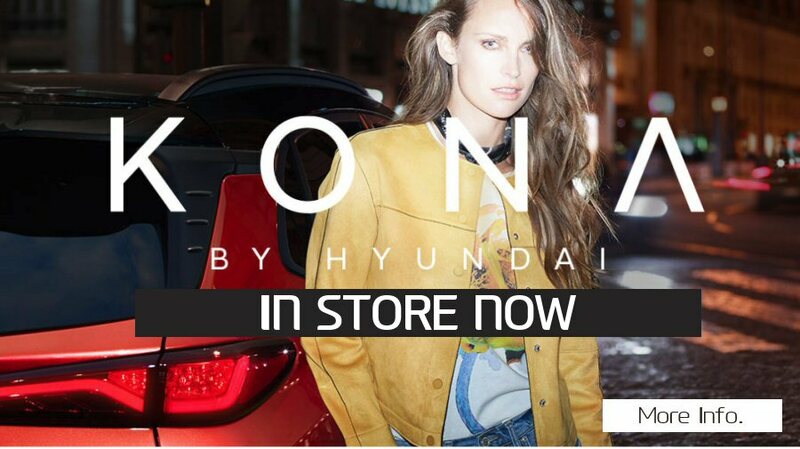 Read the latest Hyundai news here. 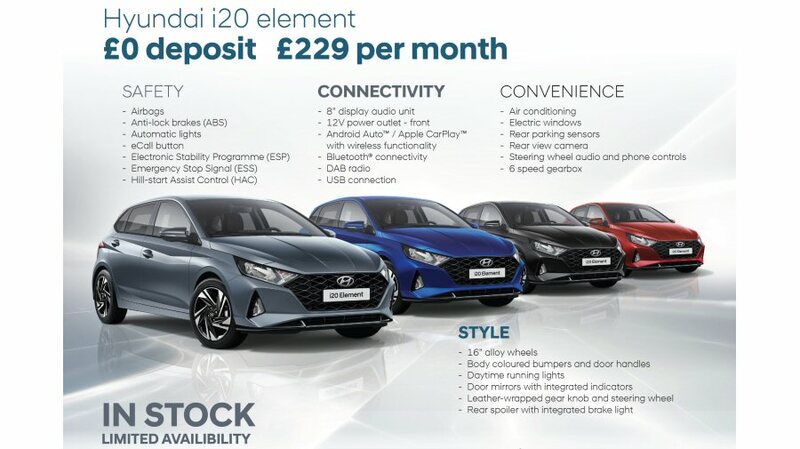 Up to £4,000 for your old car.